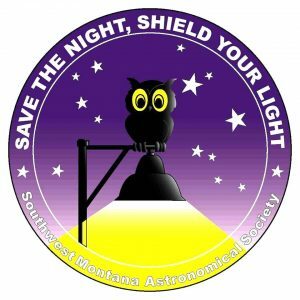 Our next SMAS club meeting is next Friday, March 29th at 7:00 p.m. at Bozeman High School. We’ll be welcoming Solar System Ambassador Sherre Boothman who will give a presentation on the Apollo Mission 50th Anniversary. Join us on Friday February 22nd at 7:00 p.m. for our next meeting. 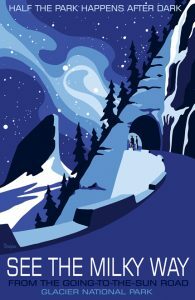 Part of our Winter Lecture Series, we’ll hear from SMAS club member Russ Lucas and John Harrington from Boston, both are Glacier Astronomy VIP’s in the park. They will give us an update on the new observatory, plans for the future including public outreach this summer. We’ll be meeting in the Bozeman High School Bridger Charter Academy wing, room C-6. Free and open to the public. 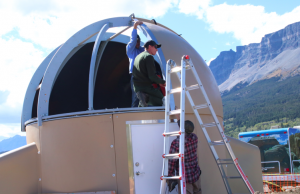 UPDATE: Here is the link to the Glacier National Park Astronomy VIP Program. Thanks to Russ, John and Mike for the great presentation! We can’t wait for updates on your progress. Have you seen the blue of Neptune? If not, finding it this week gets a bit easier thanks to Mars and the Astro League. 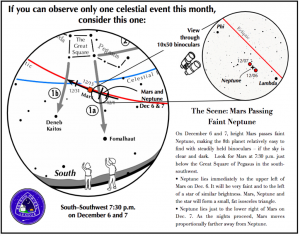 See the attached diagram, for more info visit the Astro League website – while you are there check out the observing clubs – which is included in you SMAS dues. FYI – speaking of dues… it is election time and time for dues. Check the tab above for info about paying your dues, or bring it to a meeting. 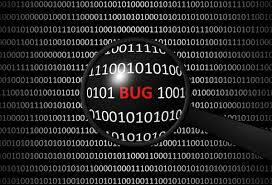 Our next meeting is 12/7/2018! 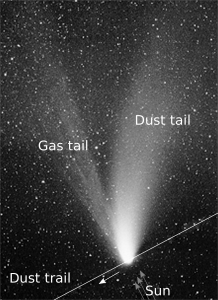 There are several comets that should be visible with telescopes over the next several weeks. As the comets come in closer one should be visible with binoculars in December – and depending on how it interacts with the inner solar system, might become visible to the naked eye. This website allows you to select the date you will be viewing the comets and a map of the sky where the comets will be located so you can find them easier. On December 13, 2018, comet 46P/Wirtanen will reach perihelion, then on December 16, 2018 it is forecast to reach its brightest, at around mag 6.1. It will lie at a distance of 1.05 AU from the Sun, and at a distance of 0.07 AU from the Earth. From Bozeman, it will be visible in the evening sky, becoming accessible at around 17:57 (MDT) as the dusk sky fades, 29° above your eastern horizon. It will then reach its highest point in the sky at 22:27, 65° above our southern horizon. It will continue to be observable until around 03:52, when it sinks to 21° above your western horizon. 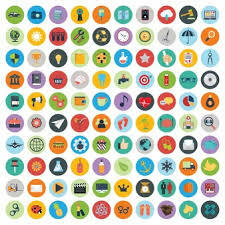 Visit our resource tab for more information. Join us on Friday October 26th at 7:00 p.m. for our next SMAS club meeting. We’ll be meeting at the Bozeman High School Bridger Charter Academy community center aka library, room C-6. Our agenda includes the 2019 SMAS elections and board along updates on what the club is up to this Fall and the Winter Lecture series. Bring along your smart phone or iPad, as we’ll discuss and share some of the best apps that we’ve found and use for astronomy. Then we’ve got a game to test your skills – are you ready for that? Sounds like fun and a challenge. 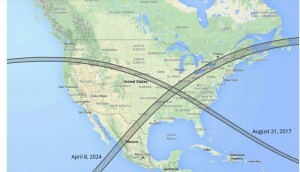 For the 2017 total solar eclipse, I started talking about and planning for it 6 years in advance. The next total solar eclipse seen in the US will take place on Monday April 8, 2014. Where will you be? For many, last year was their first experience of a total solar eclipse and it left them with a drive to see more. I know of a few people that are heading to Chile for the July 2019 eclipse, are you planning on heading down, too? Several club members participated in the Citizen CATE Experiment, you can view a movie of the data collected. Papers are being written about the science that we learned. We’ll share when those get published. For 10-year-old Hunter Hartmann, the highlight of the last day of school was the chance to see real moon rocks. Hunter and other fourth-graders at Bozeman’s Meadowlark Elementary School had a visit Thursday from Lynn Powers of the Southwest Montana Astronomical Society. She brought a clear plastic disk containing moon rocks and moon dust, on loan from the Johnson Space Center, as well as her own heavy chunk of a meteorite. “It feels like iron,” Hunter said. Powers, who works as a librarian at the Bridger Charter Academy at Bozeman High School, is as passionate about space stuff as the kids. She explained things like how moon craters are formed when asteroids slam into the moon at 30,000 mph, and the differences between simple and complex craters. Most of the moon rock samples are dark but one, anorthosite, looked light. “We found anorthosite on the moon, and it’s found in Montana,” Powers said. She has shown the moon rocks to students at Anderson, Sacajawea and Meadowlark schools, as well as 4-H kids. Saturday she was traveling to the Little Bighorn. Powers said she has been working on a NASA grant to update curriculum for middle school students. She is happy to share moon rocks with kids. She got hooked on space as a child, when her dad would wake up his kids early in the morning to watch U.S. space capsules making their fiery descents across the sky and they’d hear the sonic boom. In first grade she wrote a paper about the Mercury astronauts. Then a couple years ago she was thrilled when her hero, Jim Lovell, came to speak at Bozeman High. 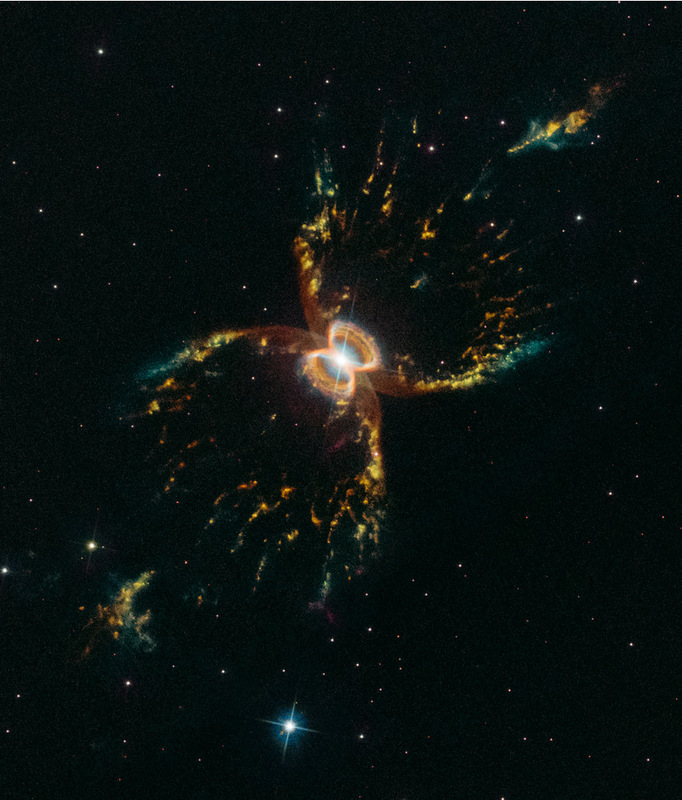 “It’s just so cool,” Powers said. 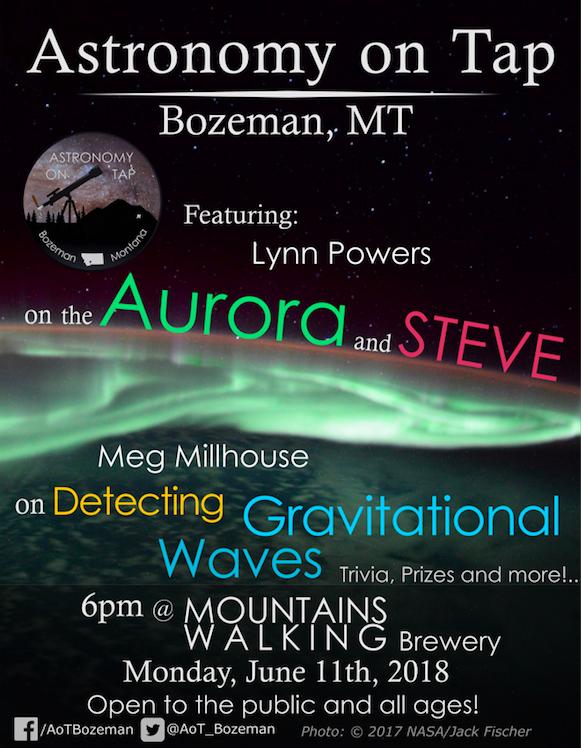 The next installment of Bozeman’s Astronomy on Tap will be held on Monday June 11th at the Mountains Walking Brewery in Bozeman (422 Plum Ave.), doors open at 6:00 p.m. 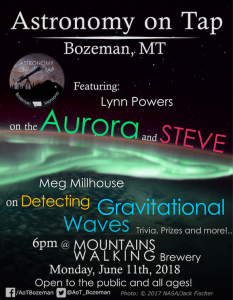 Speakers will be Dr. Meg Millhouse (recent graduate of MSU), she’ll be speaking about detecting gravitational waves and SMAS club president Lynn Powers who will be speaking about the Aurora.